Small World Big Fun agent, Ashley Russell is a North Little Rock, Ark. native and a CPA by trade, working in both public and private accounting. As her children left home, Ashley decided it was time to change her career path. As an accountant, Ashley is naturally very detail oriented, which is an essential skill to have when planning travel. She loves working with all types of customers, but she finds those people who have never been to a Disney property and have no real expectations are extra fun to plan for. Enjoy the moment and don’t stress! You can’t do everything in a day, don’t try! Take a screenshot of your daily itinerary on the My Disney Experience (MDE) and make it your screen on your phone. You can easily see what’s next at a glance and not run down your battery. Seven Dwarfs Mine Train is a really fun roller coaster ride. Any of the fireworks shows are “don’t miss” attractions. Kilimanjaro Safari where you can see real African animals in their natural habitats! 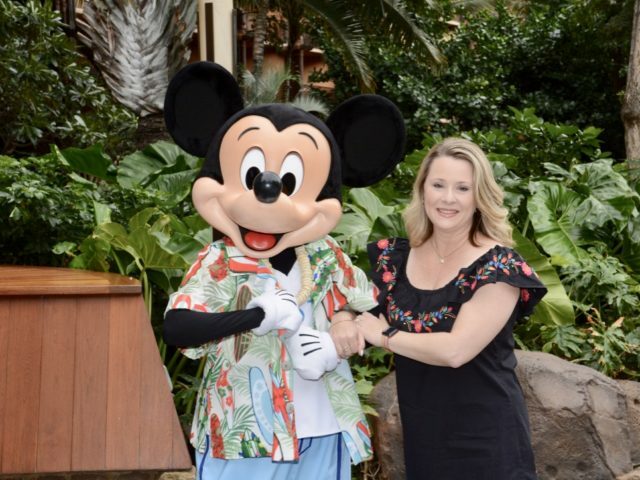 Ashley warns that potential vacationers will find many self-proclaimed “experts” on the Disney DIY pages and blogs who are not giving accurate information about the theme parks and the overall experience. Walt Disney World has a nearly infinite amount of combinations of options for resorts, dining, tickets, and Fast Passes, and trying to plan an agenda can be time-consuming and overwhelming to work through. You can reach Ashley at 501-580-0618 or arussell@smallworldbigfun.com.